Embrace life without missing teeth. 0% Interest Free Finance available for all treatments. 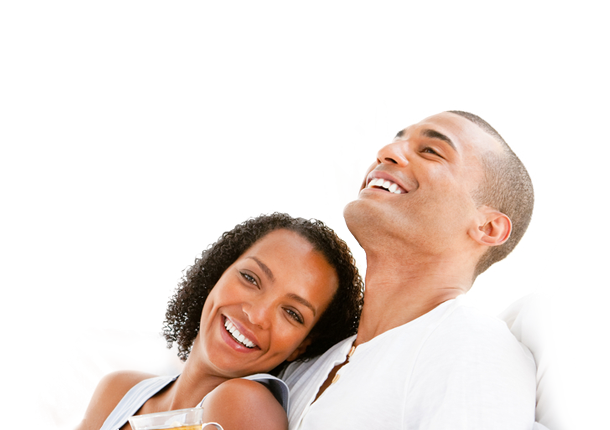 Saving teeth in a comfortable and efficient manner. Brace yourself with a smile you've always wanted. Welcome to Kings Dental Clinic. We are a well-established dental practice with sites in W14, covering Olympia and Hammersmith, and SE5, covering Southwark, and we offer an unrivalled menu of services in cosmetic dentistry, general dentistry and facial rejuvenation treatments. 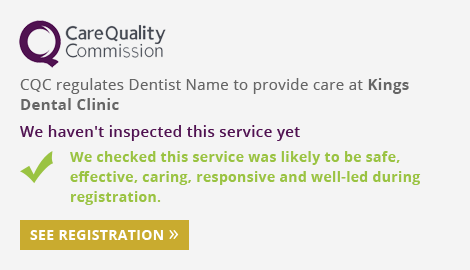 We welcome new patients, both for private and NHS dentistry. Our clinics offer state-of-the-art technology and provide a relaxing environment for your dental treatment. In 2013 we relocated our W14 clinic to its new location, only half a mile away from the previous location. This new clinic provides a bright, modern and spacious polyclinic where all your treatments, from dental check-ups to endodontics (root canal treatment), dental implants to special wedding-day packages, can be carried out under one roof by our professional, dedicated team. Our staff have a combined experience of more than 120 years and are dedicated to providing patients with the highest standards of treatment at all times. At Kings Dental Clinic we offer a comprehensive range of modern dentistry services to keep your teeth healthy and beautiful throughout your life. We also understand that many people are nervous or phobic about visiting the dentist, which is why we offer relaxation sedation as well as (needle-free sedation) to nervous patients. Our principal dentist has more than 15 years of experience in relaxation sedation, he has performed more than 6,000 relaxation sedation procedures and the practice is Dental Phobia Certified. To book your first appointment or to find out more, please contact the practice today.